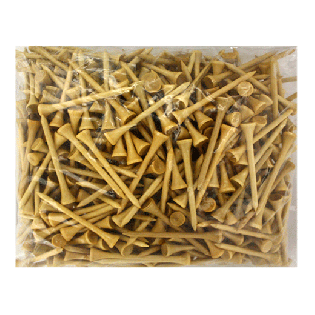 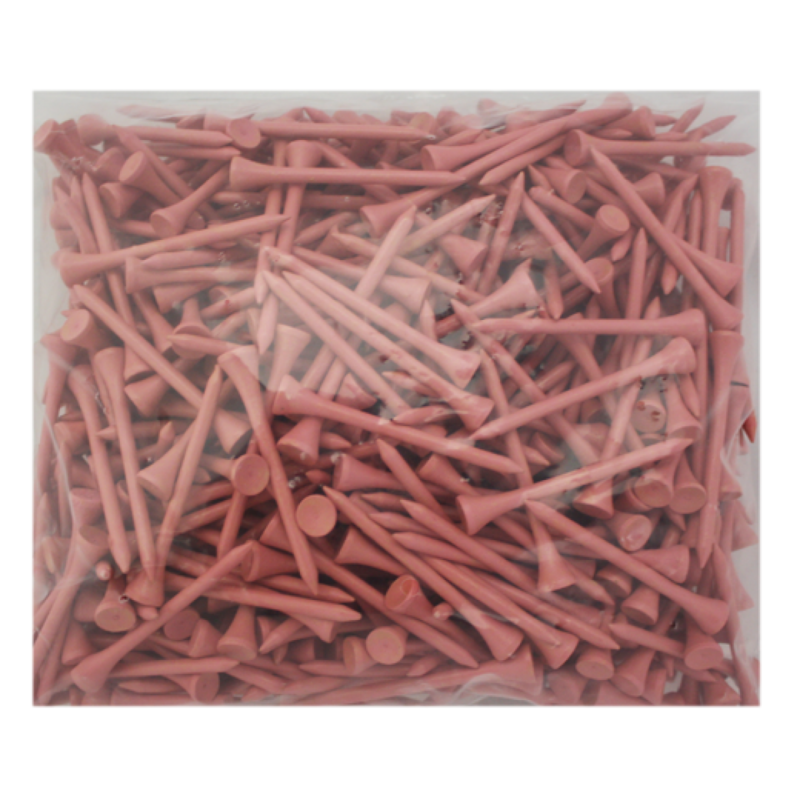 This is a value pack of 500 durable, 2 3/4" wood golf tees. 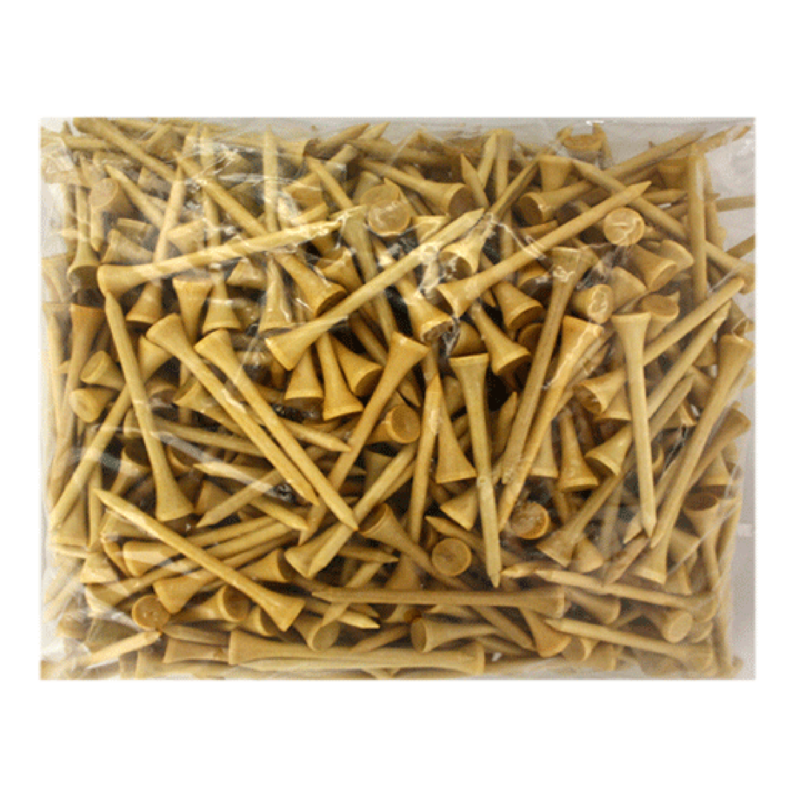 Haven't used them yet, but hey, they're wooden tees. How bad can they be? Tees is tees, not much to say here other than that! 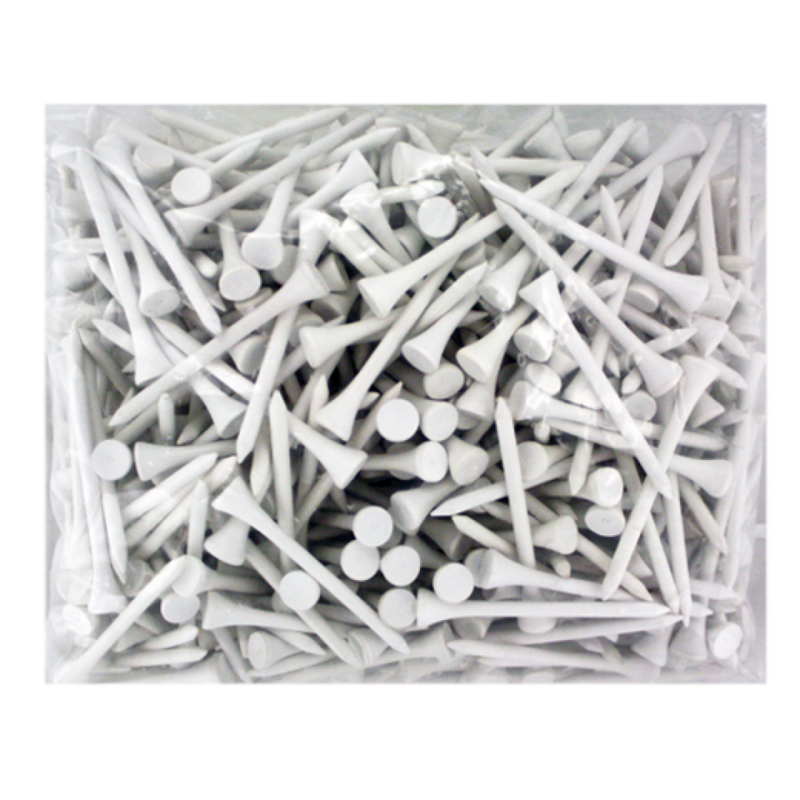 The tees are perfect for my style of golf. 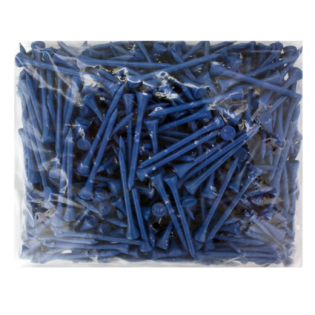 I like them a little longer than the normal length. Thanks for quick service!